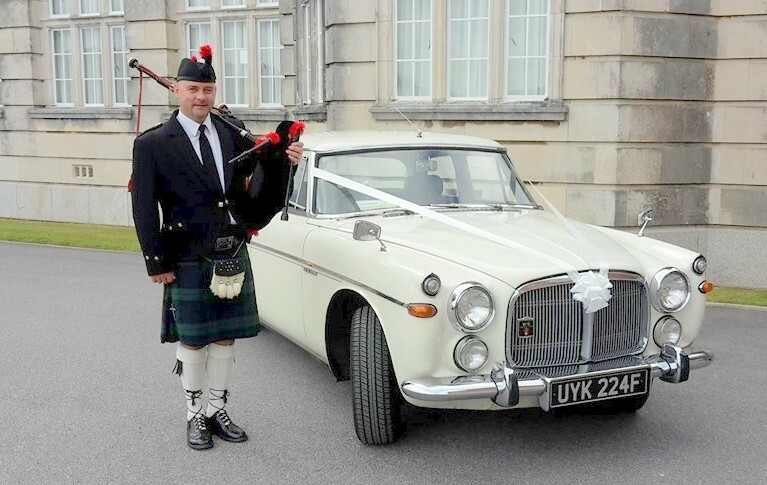 We have two P5bs, a 1968 model in Old English White with full black leather interior and a British racing Green 1969 P5b Coupe with cream leather interior. 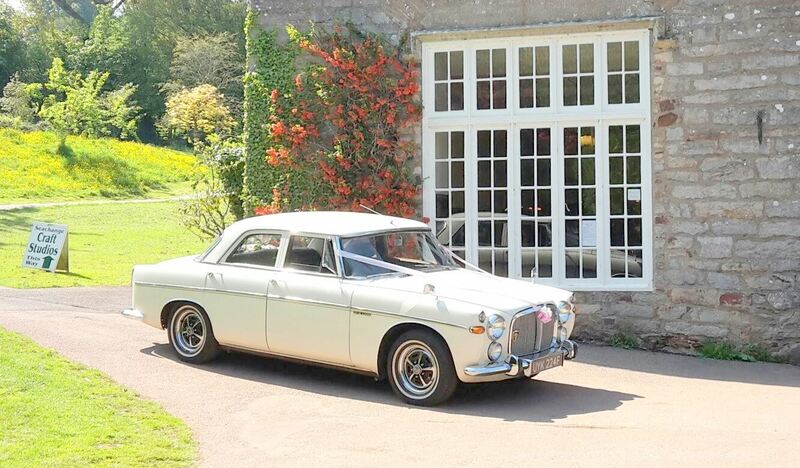 To hire this Rover P5b for a weekend Summer wedding the cost for the day is just £350 dropping to £250 for a week day wedding in the winter. 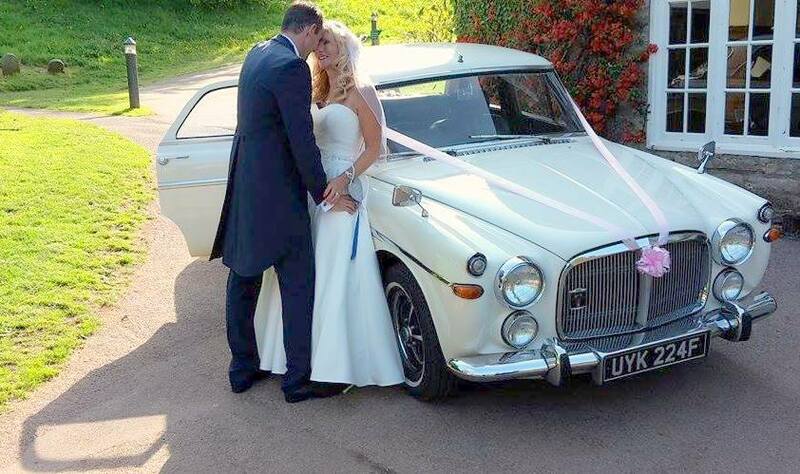 The Rover P5b was the chosen car in the 1970 and 80s for all the Government Ministers and Royalty and even the Queen owns a Rover P5b which is kept at the Heritage Motor centre in Warwickshire. Forget about the new lookalike Chrysler 300c this is the original and is a thousand times better. 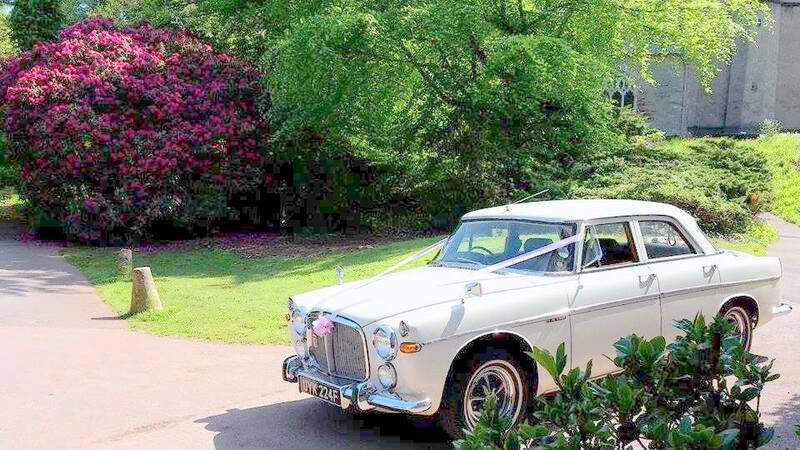 Both cars are lovingly cared for by their present owner and are in fantastic condition. They are both totally original and were so well built that even now they do not miss a beat when taken out. Powered by the legendary American Buick 3.5 litre V8 engine with 160 bhp this is not only quick but very smooth. The super smooth engine is complemented by the Borg Warner 35 three speed Auto box which wafts the car along the English roads as good as any modern car and a lot better than most. The ride is sublime and if it’s good enough for Royalty you should not be disappointed. 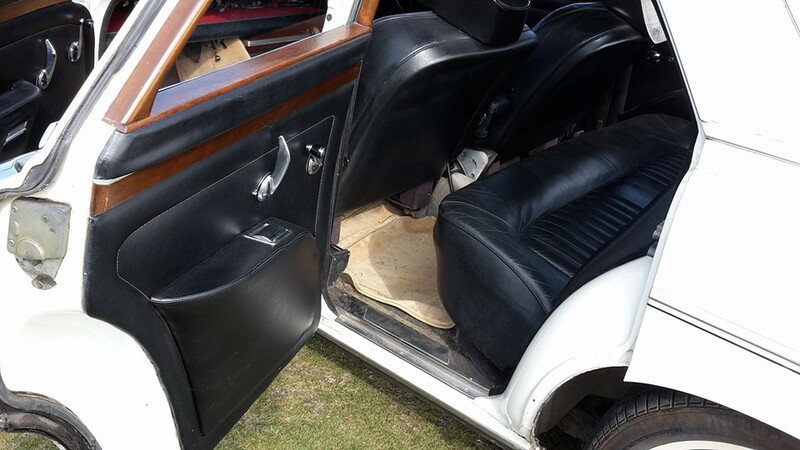 These cars were so good that in 1973 at the end of the production run of 11,500 saloons the last batch were bought by the Government and put in storage to bring out when needed. 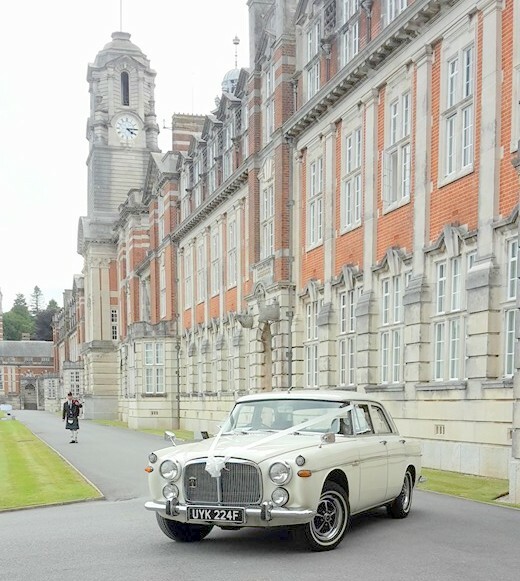 In 1979 Maggie Thatcher was driven in to office in a brand new 1979 registered Rover P5b which was actually built in 1973 and had only just been taken out of storage and registered for the road. 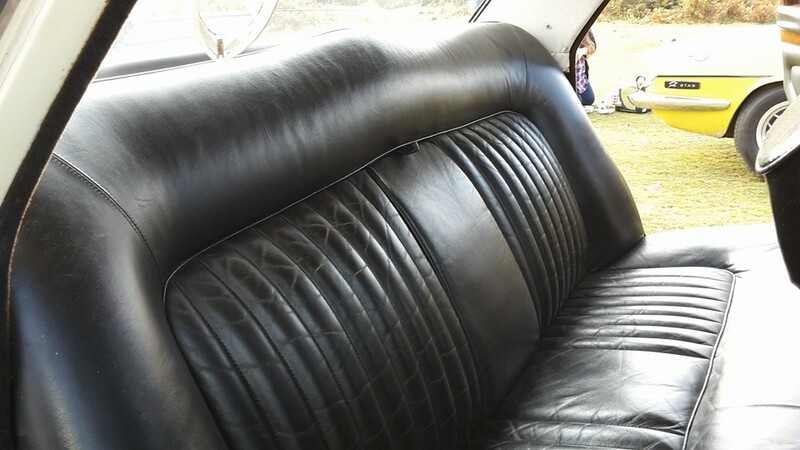 As you can see from the photos the leg room in the back seat is large enough for the biggest of wedding dresses and room to spare. This car exudes class and style which you just do not get in a modern car these days.